Why does your body turn on you as you get older? I was always told, "Wait til you reach 30. All down hill from there." I didn't want to believe them but once I hit 30, I noticed my metabolism completely change. Good-bye late night dinners! I really took note when I could no longer fit into my scrub pants. The mere thought of putting those suckers on was torture. Next was admitting the dreaded weight gain...Hello extra 20lbs! So what did I do? Get bigger scrub pants, duh! Now genetics plays a big role on how your metabolism works. Along with genetics, so does gender. If I was male I would burn more calories. This little fact is annoying. How many times have you started a work out regime with your husband or boyfriend and they loose so much weight while you are struggling with those first 5lbs? 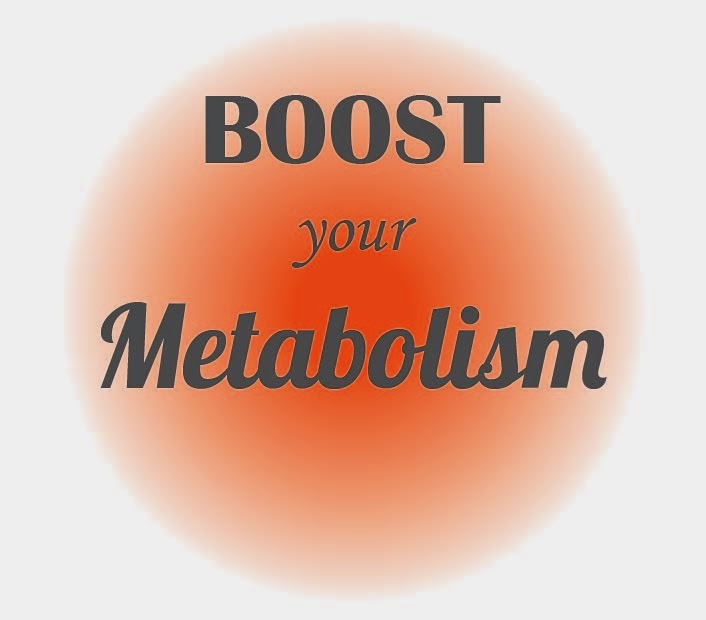 So can you boost your metabolism as you get older? The answer is yes! Drink Green Tea: Research suggests that drinking 2 to 4 cups of tea may push the body to burn 17% more calories during moderately intense exercise for a short time. 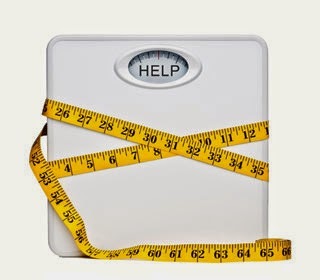 Avoid Crash Diets: Yeah you loose weight but at a cost. You tend to loose muscle which aids in your metabolism. The end result is your body burns fewer calories and gains weight faster than before the diet. Drink More Water: If you are dehydrated your body, your metabolism may slow down. Water helps in processing calories. Adults who drink eight or more glasses of water a day burn more calories than those who drank four. Some people can't stand the taste of water. In that case you can eat fruits and vegetables that are high in water content. Workout: Increase your workout regime. Try high intensity workouts by taking a class or tabata sprints (more on those on a later post). Push yourself! Incorporate More Fish: Fish carry Omega-3s. Omega-3s help balance your blood sugar and reduce inflammation. This aids in regulating metabolism. Build Muscle: Didn't I list the benefits of weight training recently? The average woman in her 30s who weight trains for approximately 30 to 40 minutes twice a week for four months will increase your resting metabolism by 100 calories a day. Eat Breakfast: As the saying goes, "Breakfast is the most important meal of the day." If you eat a healthy breakfast early in the morning it helps boosts your metabolism. It literally wakes up your metabolism and gets your day going. Eat Throughout The Day: If you eat throughout the day you actually nourish your body better, curb hunger, and eat less calories overall. Try eating five to six tiny meals throughout the day. Now this doesn't mean you increase your calorie intake. You have to still eat your recommended intake. Eat More Lean Protein: Lean protein takes slower to digest making you feel fuller longer. Your body burns many more calories digesting protein than it does eating fat or carbohydrates. Now we've all heard these tips before. Then why is it so hard to follow them? These changes don't happen over night. Maybe this is why people get annoyed, frustrated, and down right discouraged. They do these things for maybe a week and expect their body to turn to when they were 20. Hate to break it you but it will only get harder as we get older. I'll be honest of those twenty pounds gained, I have only lost four pounds so far. I have quite a bit to go, but knowing I almost reached my highest weight is really keeping me motivated. So once again I will reiterate don't give up. Slow and steady won the race. Generally, when people progress towards their elderly days, their body metabolism start to incline towards the negative side of the curve. So, this blog provides great ways to boost the metabolism with a strict diet and controlled workout sessions. Doing muscle exercises are one of the most successful events in the gym to have a fully functioning body. So, in order to be healthy, eat proper food and maintain a daily workout regime.